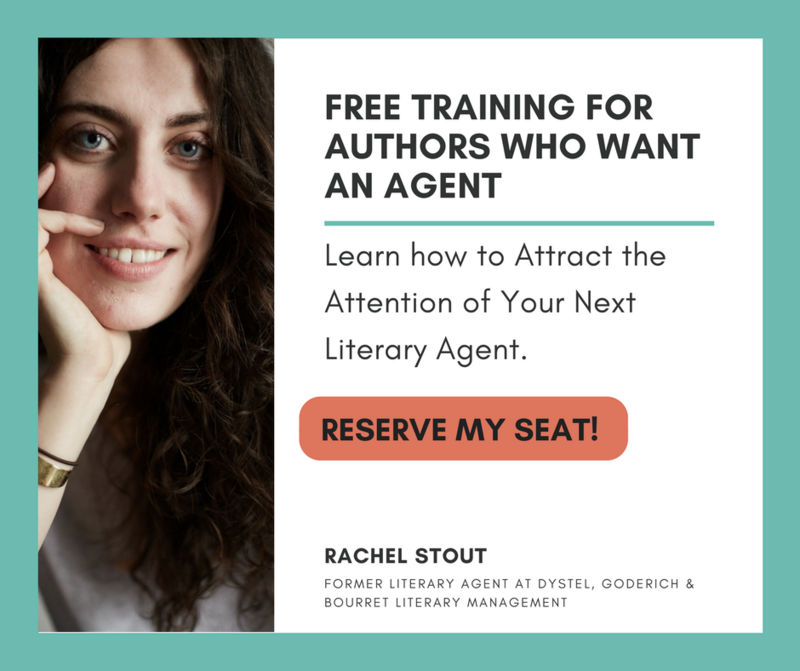 Does the Shape of Your Plot Matter? Understanding classic three-act structure could be the road map to strengthening your next story. The essential components of great story structures weasel their way into even the most unorthodox forms. Consider Jamaica Kincaid’s “Girl” or the startlingly abrupt offerings in Etgar Keret’s “Suddenly, A Knock on the Door”. Playing with structure in fiction results in some of the world’s most haunting and compelling stories. But to begin bending the rules of form and structure, we have to understand them. For writers, this means a careful understanding of the three act structure so celebrated by Hollywood screenwriters. Stories are arcs. Sometimes, part of the arc is implied. Sometimes, the arc spans several years or generations, other times they cover only moments. Regardless of how much consideration you have given to classical structure in your plot, chances are, it’s present. And if something isn’t working quite right with your draft, you might find some clues through careful consideration of your structure. The first act is where we establish the facts of the world we are creating. Our first drafts are often more Act I than anything else. We’re learning about characters, scene and back story. We’re going to the well each time we sit down the write and unearthing everything we can think of. This is exactly what we need to do with our first draft, but second drafts need to focus on creating equitable volume in each act, on ensuring a balanced piece of writing. When constructing stories, Act II is where we dig into conflict, perhaps many conflicts. Man vs. Man, Man vs. Nature, Man vs. Self; there’s an adversary presenting a collection of hurtles for the protagonist to overcome. The quest to see what a protagonist will do in the face of adversity keeps readers reading. The decisions a protagonist makes provides a window to the personal change throughout the course of the book. Generally, the second act will be twice as long as the first and third acts. In the third act, readers are offered a conclusion, a resolving of the issues addressed in the story. In the best novels, the story winds down into a more complex world than it began in. The conclusion often does not solve a mystery as much as it changes the nature of the mystery by presenting solutions that breed bigger questions. 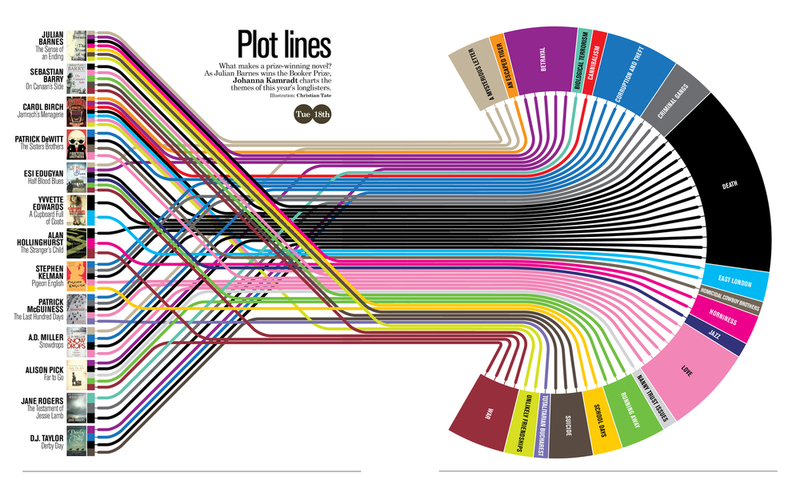 Consider your favorite movie or television show in terms of its plot structure. What’s the beginning? What’s the turning point that lets you know you’ve entered the second act (in television shows, this moment can usually be identified by your first commercial break). Where’s the climax? How much time, and what sort of action happens in the final section of the show? 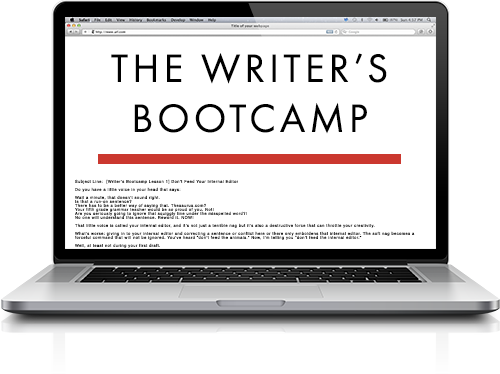 Identify the plot points and turning moments in a couple of TVs, plays or novels, and then try do the same in your own work. How much of your novel is Act I, and how many pages are you giving to Act II? Often, first drafts have far more Act I than they need, and the first job in revision is to cut away the parts of the first act that were scaffolding; back story and details that helped you write the subsequent story, but aren’t necessary to the final product. If you can’t find three acts in your story, try to write them in. Jot them down on index cards and arrange them on your floor or use software like Scrivener, literature and latte to help you arrange scenes into a dramatic arc. As you discover scenes that are missing and places where your arc is lopsided, jot them down. This list is where you begin your next writing session, creating the bridges that complete the arc. Not that I know of, Rebecca. That would be striking.